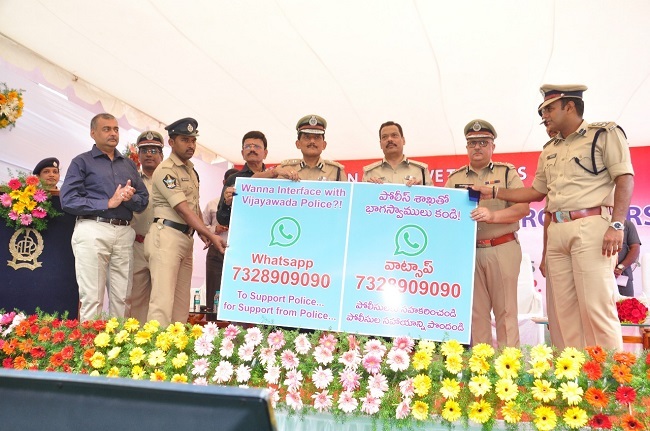 The Andhra Pradesh police also launched a helpline at 7328909090, where people can send a voice , text or visual message via WhatsApp. 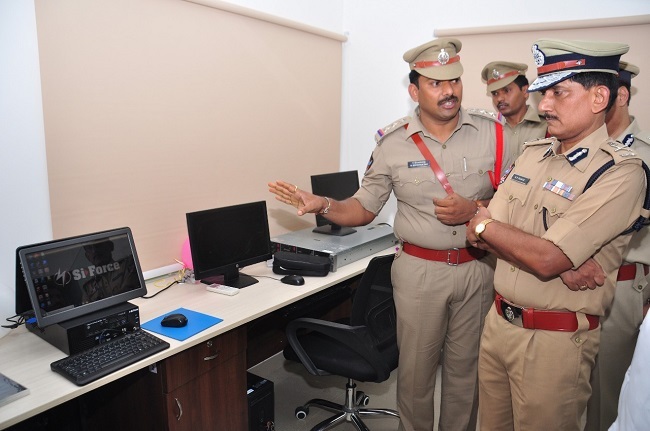 In a move to deal with growing cyber crimes in the city, the Vijayawada City Police have set up the state’s first ever Cyber Crime Station and launched 12 interceptor vehicles. 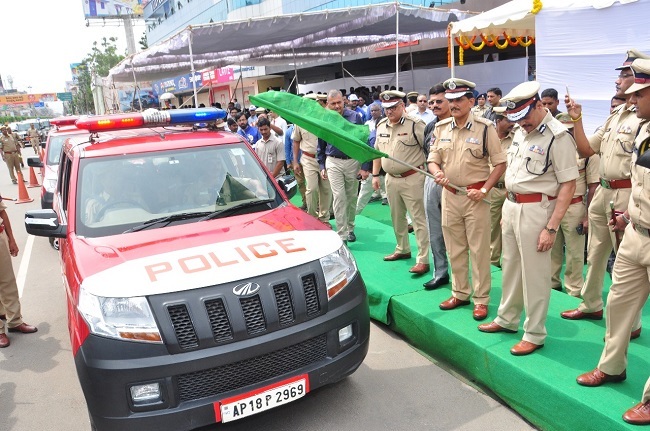 Andhra Pradesh DGP RP Thakur inaugurated the new station on Thursday. The tech-equipped station will start providing its services within a week, with top police officials stating that a second station will be set up In Visakhapatnam shortly. 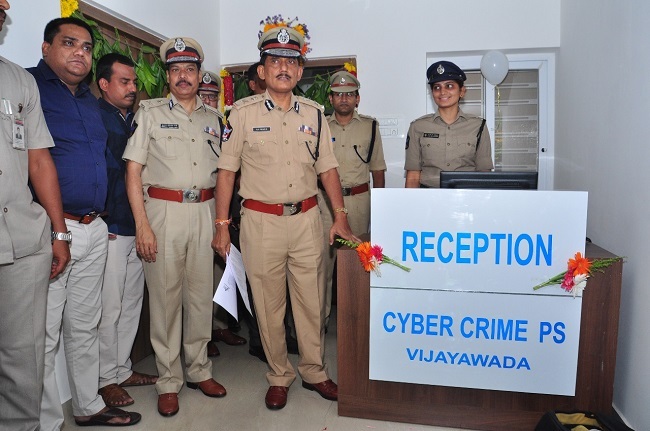 The Cyber Crime police station at Vijayawada will be addressing problems such as banking frauds and online crimes and also crimes which are being done using technology. Even acts of sexual harassment or abuse, done via social media, like creating fake social media accounts will come under its purview. Speaking at the launch, DGP Thakur said, "In the present scenario, it is very important to have a cyber crime station along with nuanced training in the field to put a stop to such crimes." According to the city police’s annual crime review, in 2017 alone, the police registered as many as 185 cases of online fraud – including 120 cases of bank fraud, where the one-time password was stolen, 24 cases of internet abuse, this included WhatsApp, Facebook and email, and four cases where ‘inappropriate’ videos were uploaded. Police earlier said 46 of the 120 cases of bank fraud were solved and Rs 27,83,649 was recovered. Foreseeing the future of cyber crimes, DGP Thakur said that such crimes would only increase over time and urged people not to fall prey for fraudulent traps. 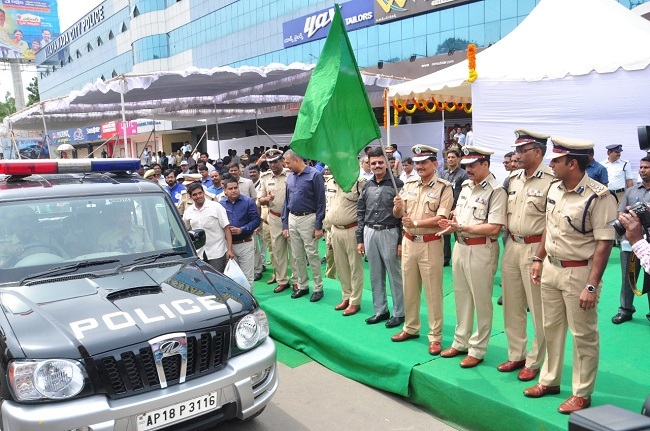 The DGP, Vijayawada Police Commissioner Dwaraka Tirumala Rao and Krishna District Collector Lakshmi Kantham have also launched 12 modern interceptor vehicles, which will man 12 key junctions in the city. The Commissioner said that these vehicles will be available for 24 hours and people can approach these interceptors at any point of time, in case of a problem.